Hollis JohnsonStarbucks is expanding its mobile offerings. Starbucks in the US now allows all customers, not just rewards-program members, to order and pay using its app. A huge portion of the chain’s recent sales growth has been from mobile sales, as traffic remains flat. We tried the new mobile order-and-pay system – here’s how it works, step by step. 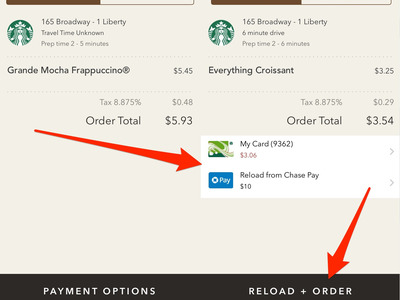 Starbucks in the US just quietly made a major change to its mobile order-and-pay technology. Earlier this week, Starbucks made it possible for all customers to order using its mobile apps. 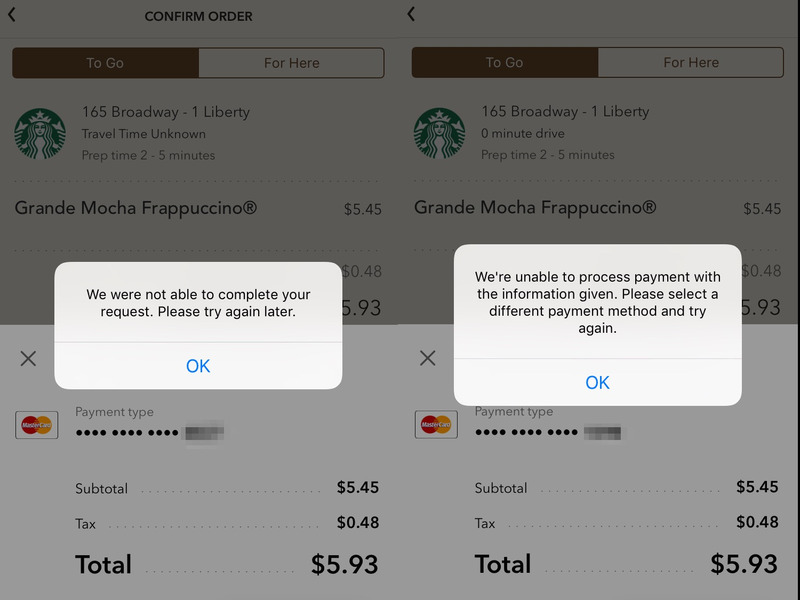 Previously, only Starbucks Rewards members with money preloaded into their accounts could use the chain’s mobile order-and-pay system. 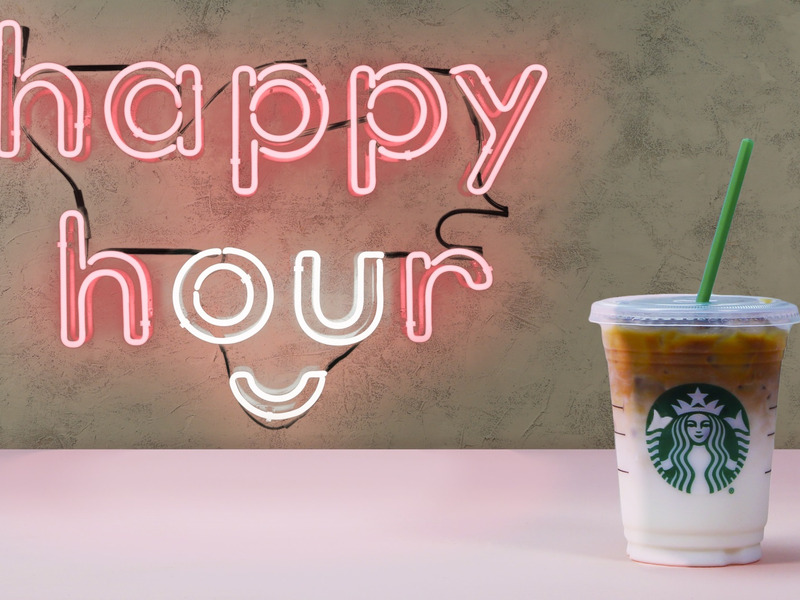 StarbucksStarbucks is doubling down on digital with its new happy-hour deal. The coffee giant has long maintained that this system is crucial to its future. As Starbucks has struggled to increase traffic, most of its same-store sales growth has been from customers ordering via mobile as part of the Starbucks Rewards program. “We have got 75 million people coming up through our doors each month, 15 million in the rewards program,” Starbucks CFO Scott Maw said at a JPMorgan forum earlier this month. Maw says people avoid signing up for the rewards program because they are unaware of the benefits or don’t want to preload money into their account. 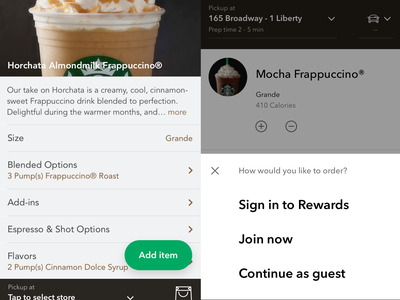 With the new “guest” checkout, customers don’t have to preload money – but they also can’t earn stars that rewards-program members can accumulate to get free drinks or food. While the rewards program encourages loyalty (and sales), having more customers ordering on mobile benefits Starbucks. 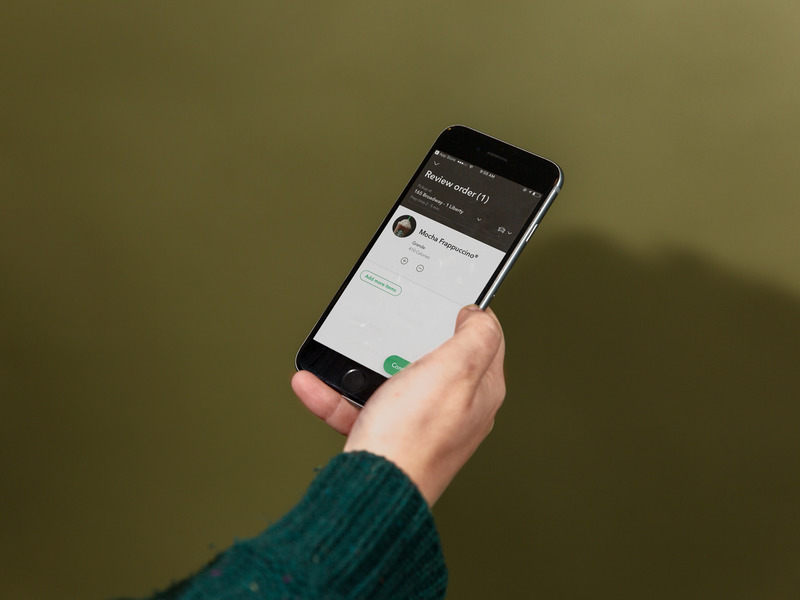 More people downloading the app means Starbucks can personalise ads to a new set of customers – something Maw thinks is crucial to the future of the business. “Obviously, we have the ability to capture their email address, to capture mobile phone information, and begin to market to them directly,” Maw said. 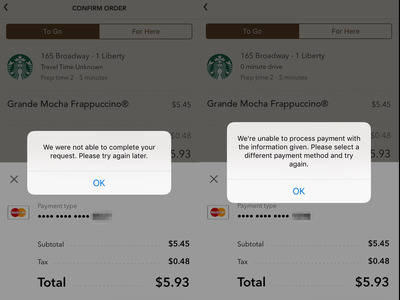 Two people at Business Insider who did not previously have the Starbucks app tested the new mobile order-and-pay system on Tuesday. Here’s how it works. Hollis JohnsonThe opening screen of a newly downloaded Starbucks app. 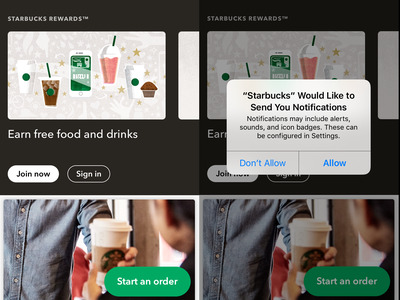 You don’t need to be a rewards-program member, but Starbucks still wants to send you notifications. 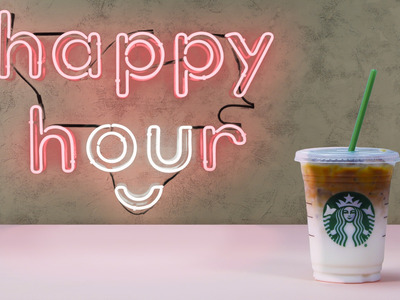 The chain is also doubling down on mobile notifications and personalised ads with its new, frequently changing happy-hour deal, which Starbucks announced on Tuesday. After ordering drinks and food, customers are prompted to check out. Starbucks AppGuests check out on the left, while Starbucks Rewards members check out on the right. While Starbucks Rewards members can pay with virtual, reloadable Starbucks cards, guests can check out without putting money on one. Customers can pay using a credit or debit card, or through Chase Pay, Visa Checkout, or Apple Pay. One Business Insider reporter testing the program couldn’t place an order, despite trying two different credit cards. But the other tester was able to order as a guest. The pick-up process was identical to the previous mobile order-and-pay system – and just as speedy, taking less than five minutes.